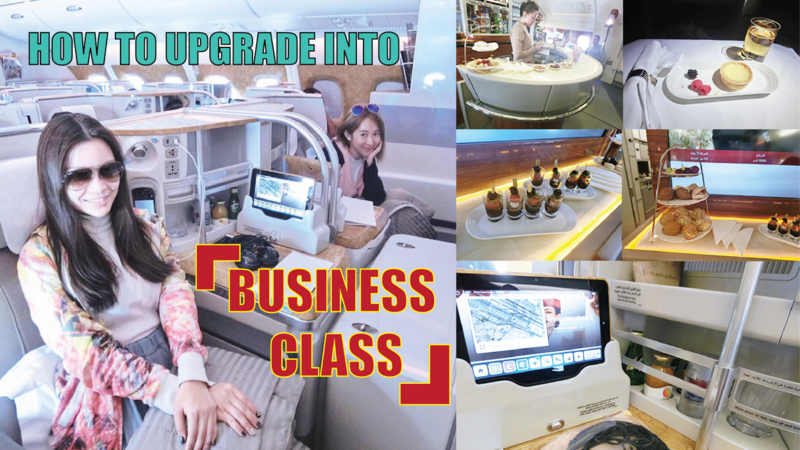 How to upgrade your seats to Business Class on Emirates?! Been back to Malaysia from Europe since August, I still miss the days I spent with Joewy! that ranked The world TOP 1 in the year 2016. Okay, let me roughly show you the ECONOMY CLASS of Emirates! The food and service of the cabin crew is really polite and friendly, don't be surprise that you can communicate with them up to 16 languages and dialects on board. communicate with them regarding your needs. Complete checklist on What to PACK for VACATION! things that I usually bring during my vacation! so you guys will have a clearer picture about it! 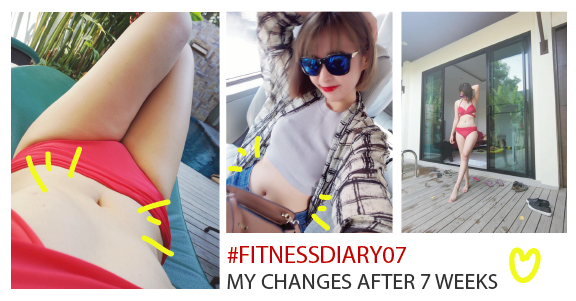 so that I will do more videos in the future because I know I got support from you guys! Nescafe Gold Barista Machine makes me a PRO BARISTAAAAAA!!! I waited for weeks for the restock as previously it was run out of stock when it just launched in Malaysia! But NOW THIS IS MINE!!!! muahahhahahhahaha! Let start the UNBOXING !! I am back in Malaysia safe & sound! Jeju & Busan had Chaba Typhoon exactly on the day we touch down Jeju Island. But luckily the place we stay is not affected by the typhoon, just slightly stronger wind in the evening while we are walking down the streets to hunt for dinner! Time flies really fast, and we both had been together for 2 years and I still hope we have much more anniversaries in the future! We choose Jeju Island is because it is one of the new 7 wonders of nature in the world and October is a really comfortable weather around 18-23 Celcius. For this trip, we are staying at BAYHILL POOL & VILLA in the Honeymoon Villa. From the airport to the Villa takes about 30-40 min by taxi, or you may also rent a car at the airport so you may drive around in Jeju Island. 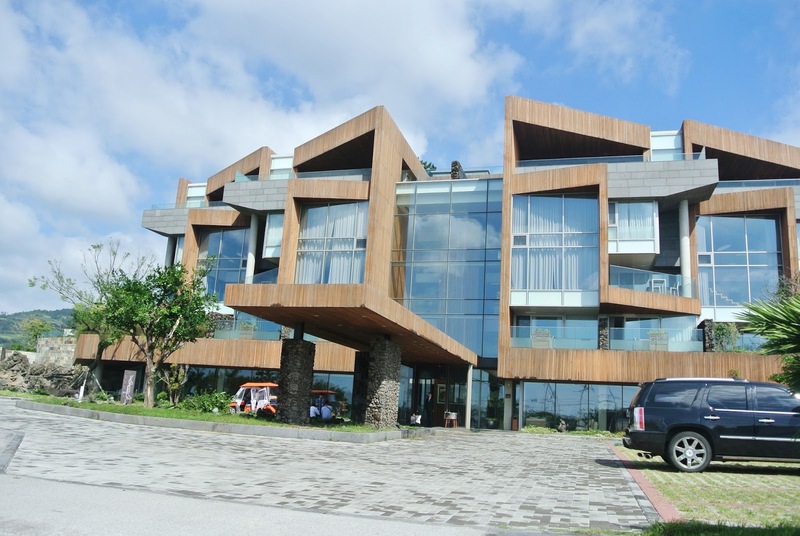 Once we reached Bayhill Pool & Villa, we are amazed with the architecture of the villa and we made the right decision! just take a look at the video and you will know we spent our anniversary in a PARADISE!